For our youngest parishioners through age 12 we offer Children's Liturgy of the Word at the Family Mass at 9:15 Sundays - September - May. Children break open the word with Catechist's during part of the mass and join their families prior to the consecration. 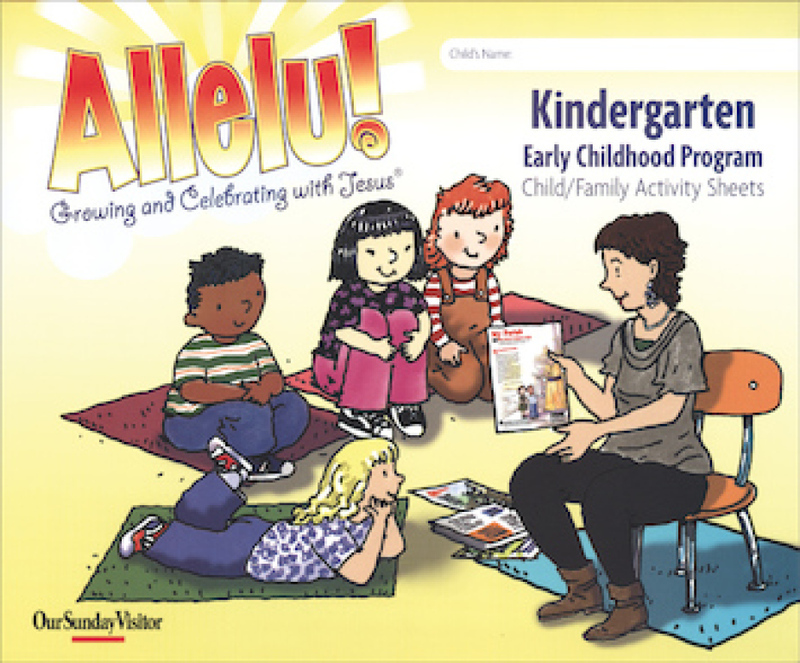 KINDERGARTEN - watch a quick video about the Allelu! program by clicking on the image below. 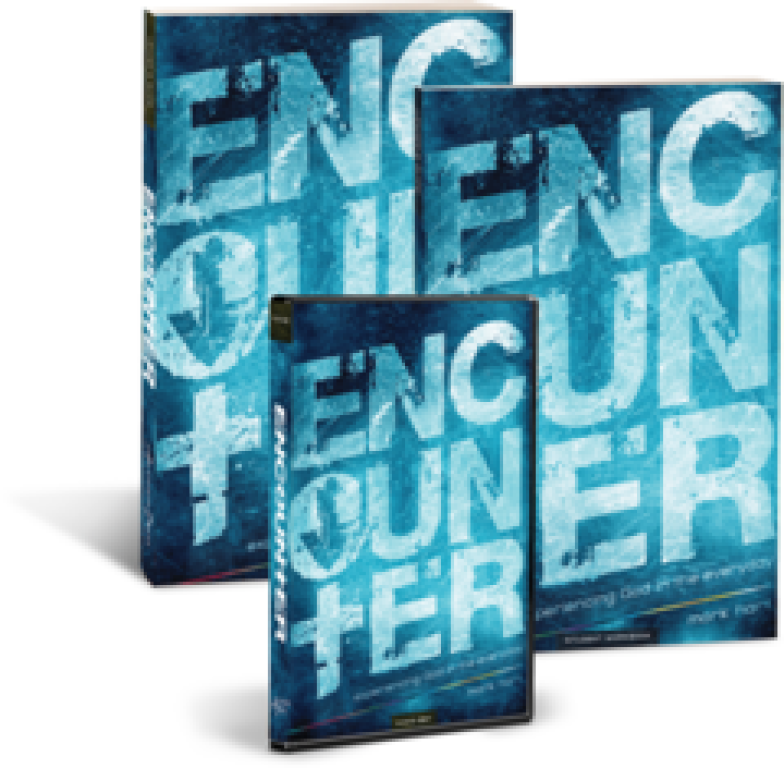 BE MY DISCIPLE - Each child will also receive an online E-book. Families will be able to access the content if their child misses class due to illness or scheduling conflicts. 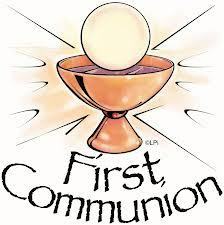 FIRST RECONCILIATION/FIRST EUCHARIST - Typically takes place in 2nd Grade or at 7 years of age. Click on image below for more information! Video Based Program through the entire Bible! Each family will receive an on-line code to access content they may miss due to scheduling conflicts or illness. To watch a quick video of the program click on books below! As a Diocesan Policy, each October the SAFE ENVIRONMENT Program is presented. This year, Deputy James Phelps and others from the Rensselaer County Sheriff's Office will be our guest speakers. Deputy Phelps and DARE Officers will be discussing Lock Down Drills and safety awareness. Parents are invited to attend with their child/children or attend the Run, Hide, Fight Program (information on safty in case of an Active Shooter) in the church with the Rensselaer County Sheriff's Department. COMING SOON - Parents are asked to attend this session with their child/children on lock down procedures and safety. An outline of what will be presented by the Rensselaer County Sheriff's Department will be available soon.